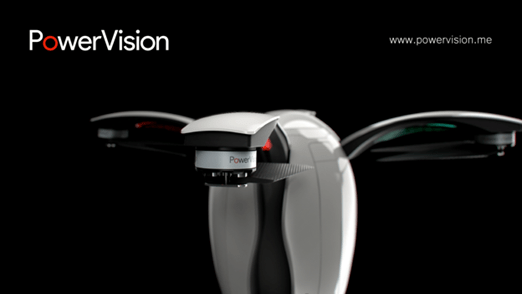 Powervision Robot Inc., a leader in robotics and big data best known for its industrial drones, announced their first consumer drone, the “PowerEgg,” today. The PowerEgg features an innovative egg shape which, in addition to being aesthetically different than the many X-shape four-axis drones currently on the market, makes it foldable and easy to transport. 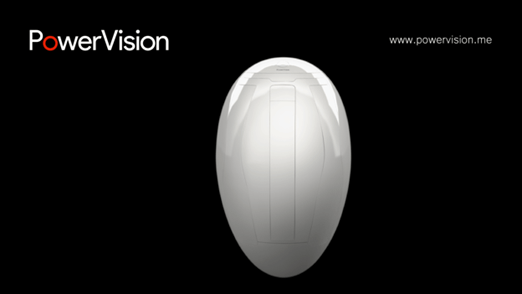 The lightweight PowerEgg can be easily folded and carried in a backpack and will be available in early Q2 of 2016.According to Powervision CEO Wally Zheng, “Powervision wanted to create a beautiful yet functional design for the PowerEgg. We think the oval shape is not only clean and pure but also has the structural and functional benefits. Desktop chargers are nothing new however with USB Type-C slipping onto the scene there are now folks looking for new peripherals to replace their ageing MicroUSB versions. 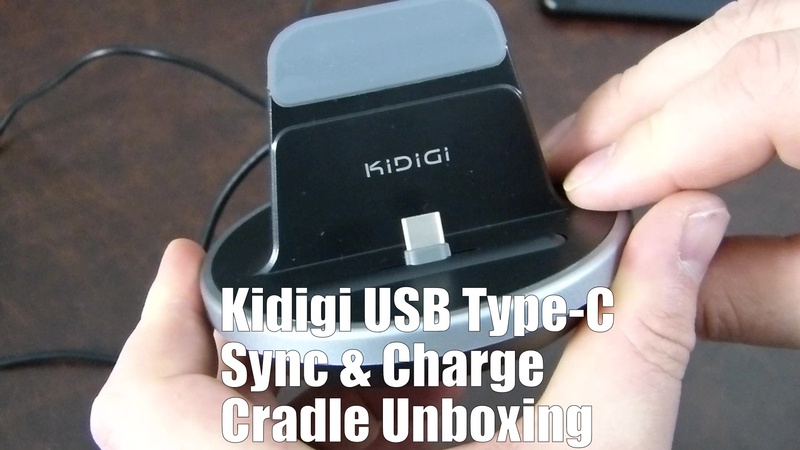 The Kidigi USB Type-C Sync & Change Cradle is a destop cradle for the Nexus 6P that combines all you would expect from you typical desktop cradle for £24.99.